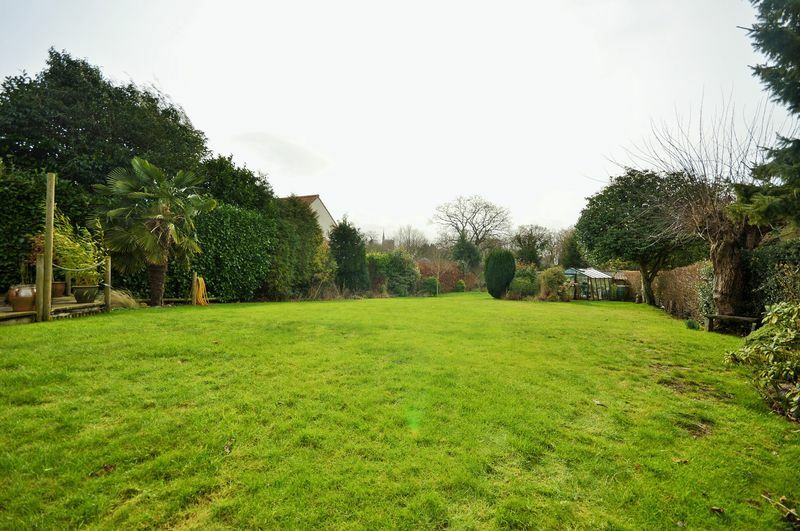 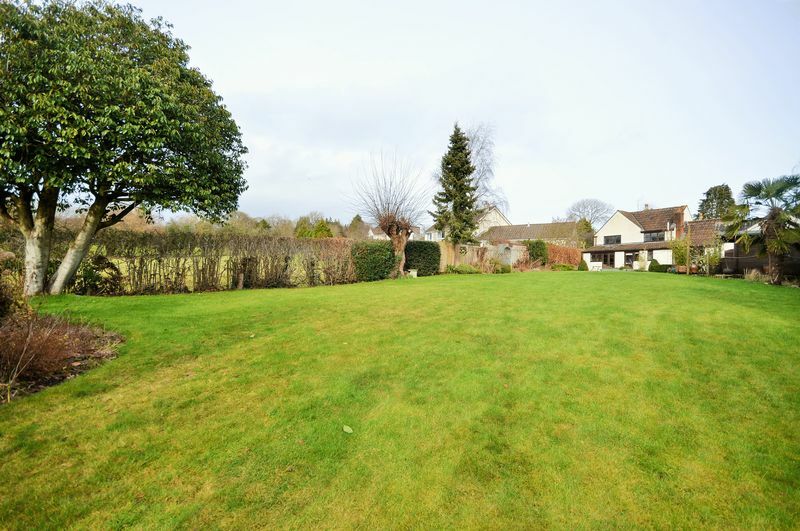 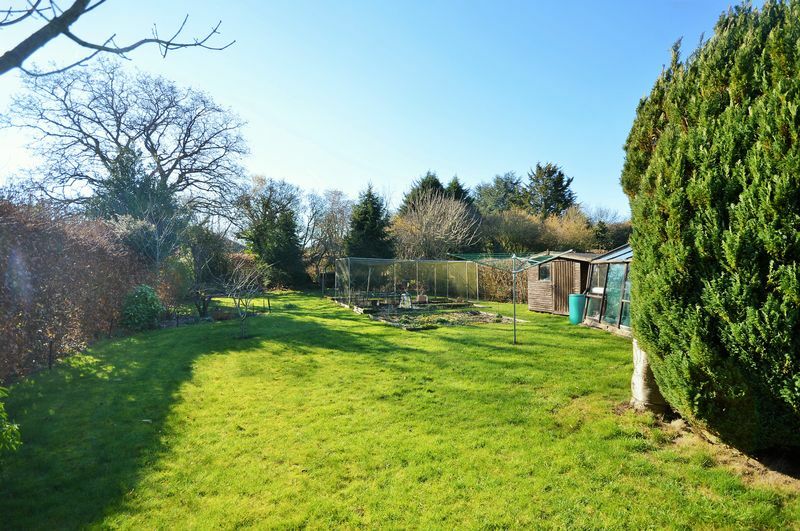 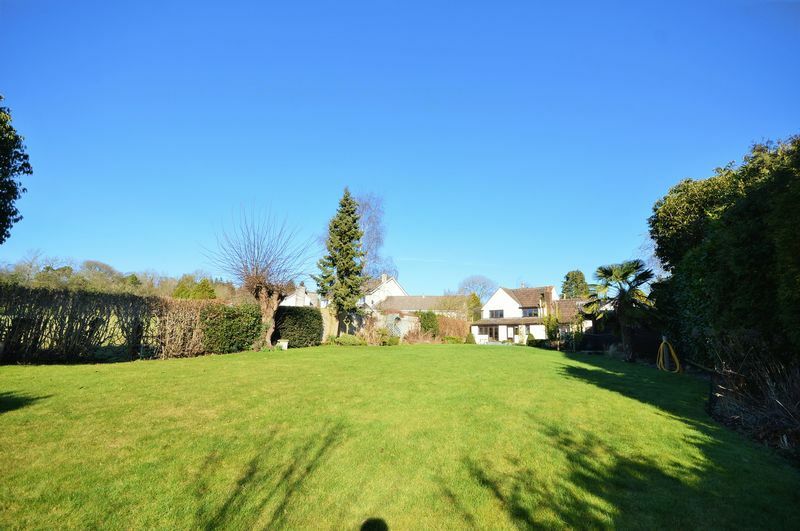 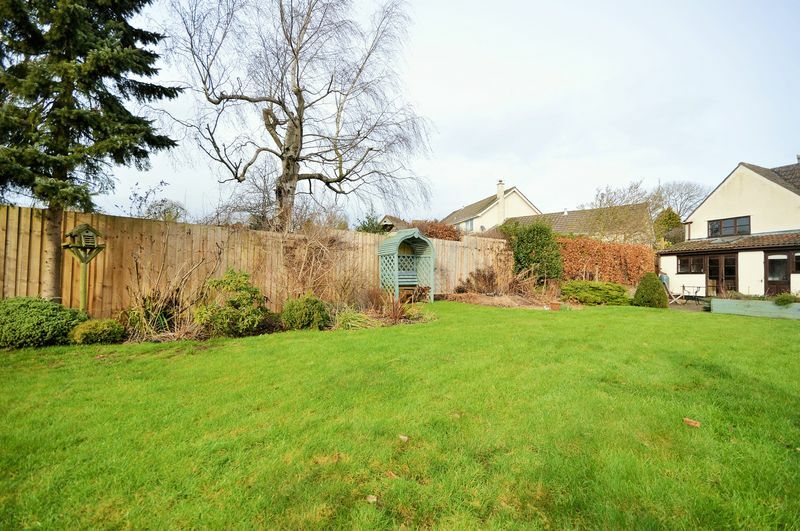 An attractive four bedroom family home within easy reach of Bristol and Bath, with private mature gardens together with a garage, summer house and beautiful grounds of around ½ an acre. 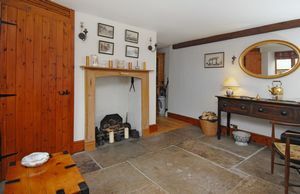 This wonderful country cottage has been completely restored and cared for over the years by the current owners. 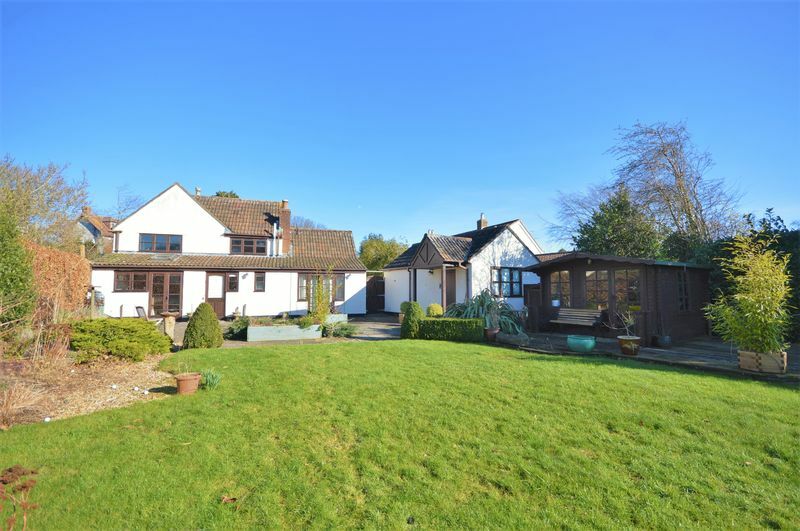 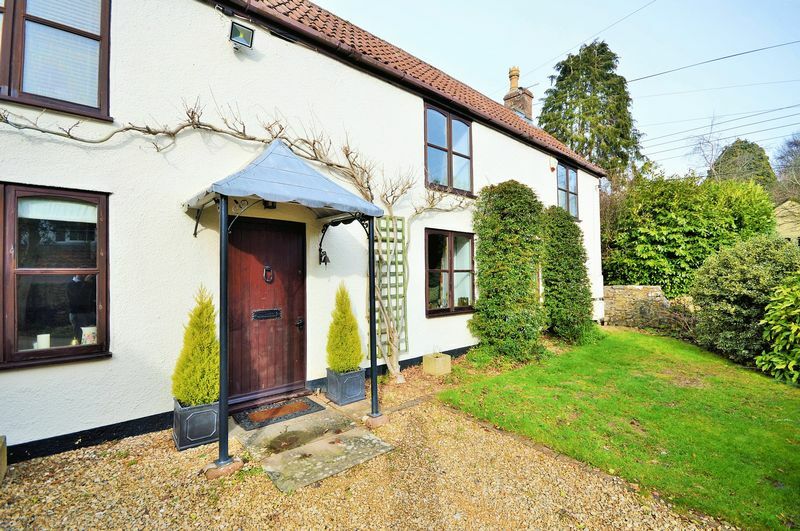 Holly Cottage is an extremely attractive country house approached from a gated gravel driveway set within an extremely sought after village location. 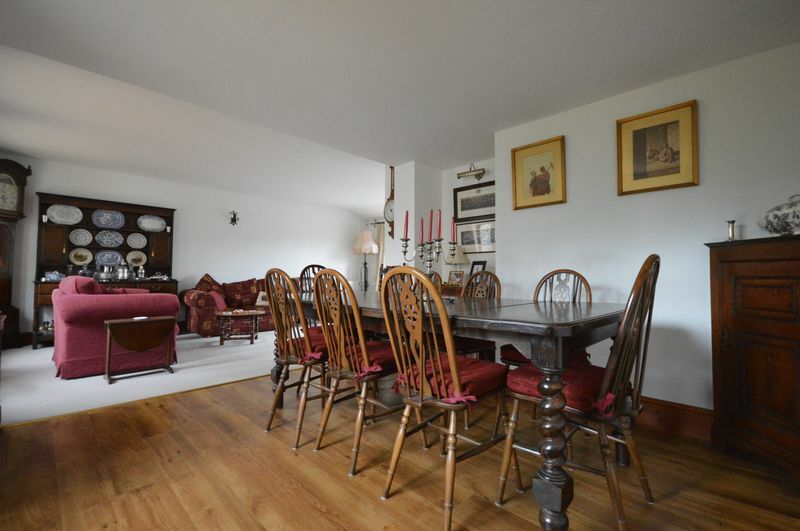 An impressive dwelling on a manageable scale benefitting from many original features including exposed wooden beams, inglenook fireplaces, flagstone floors and a log burner. 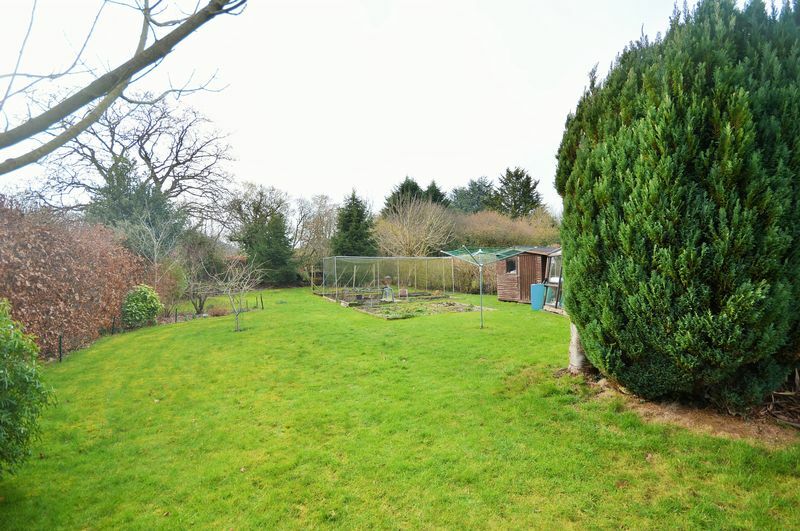 The property has been completely renovated by the current owners and had a large extension put on the side giving the property a lovely L shape. On entering the property, you are immediately faced with charm and character. 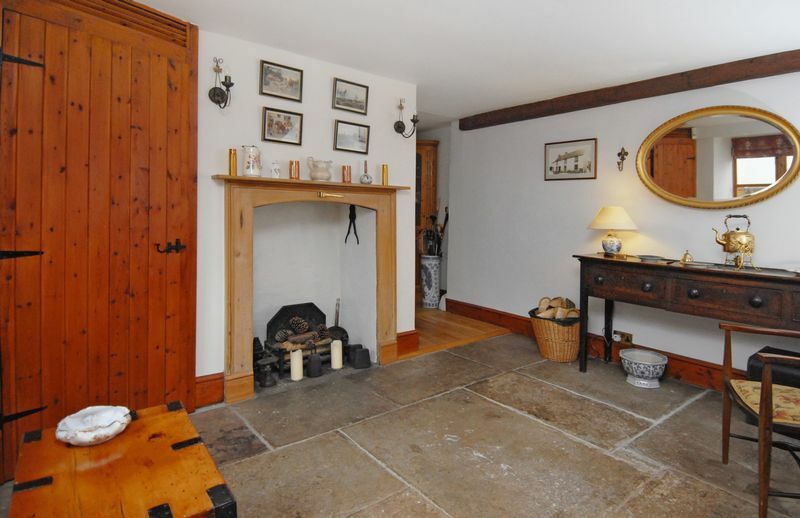 The inviting reception hall is an impressive room with a flagstone flooring. 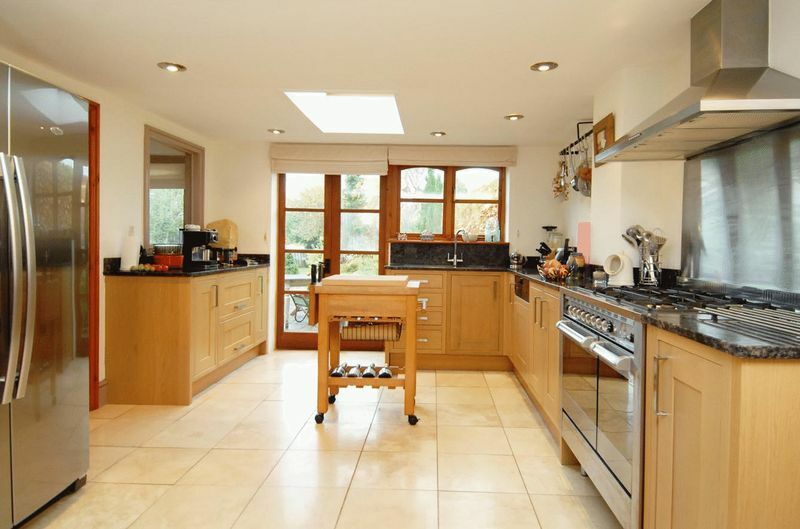 The entrance hall leads to a beautifully light and spacious country kitchen with floor base units. 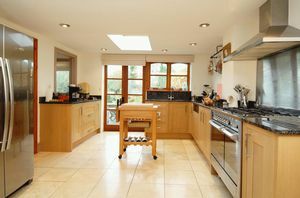 The French doors open out to a pretty patio ideal for alfresco dining. 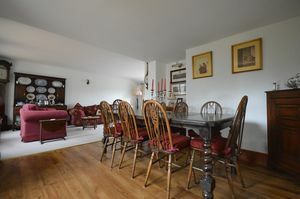 The kitchen leads through to the dining room/snug which is a well-proportioned space for a large dining table with a Jetmaster open fire and sitting area. 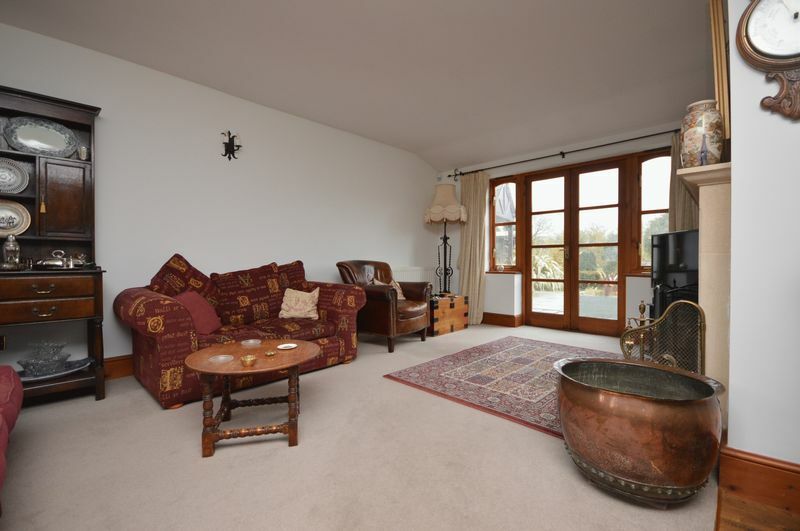 The sitting room has lovely features including engineered oak flooring, stone fireplace with log burner and three windows overlooking the front garden offering plenty of light for this spacious room. 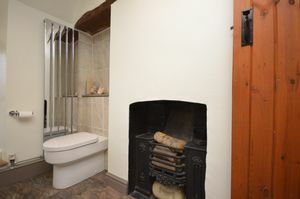 The ground floor also benefits from a utility and a WC. 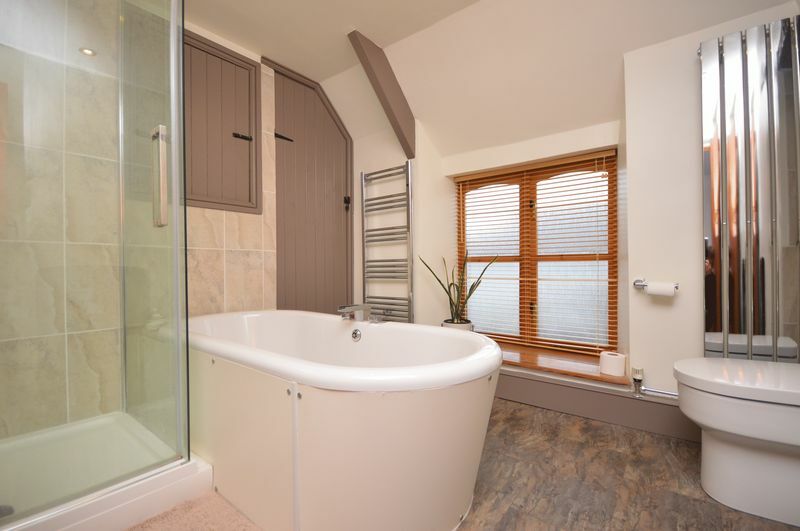 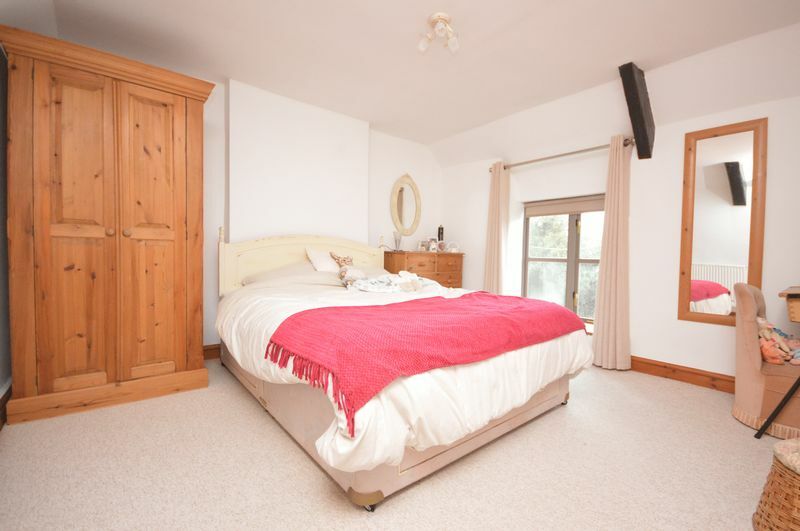 The charm continues to the first floor where you will find plenty of character in all four double bedrooms with their wooden latch doors and exposed beams. 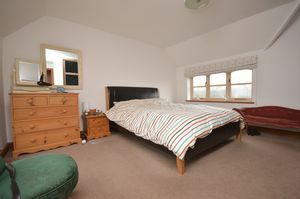 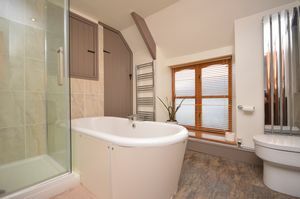 The master bedroom benefits from its own shower room. 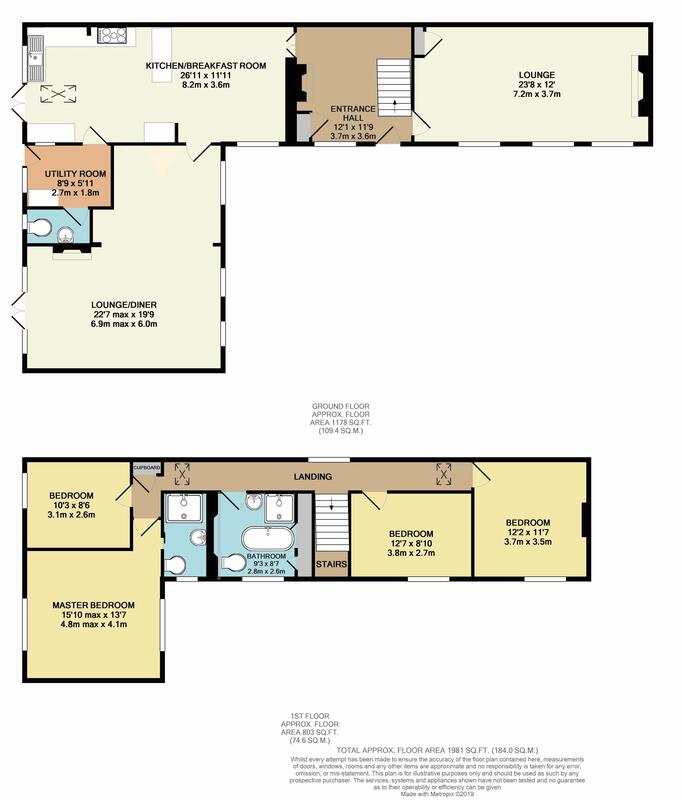 The three further bedrooms are all doubles and to complete the first floor is the large family bathroom with a separate shower. 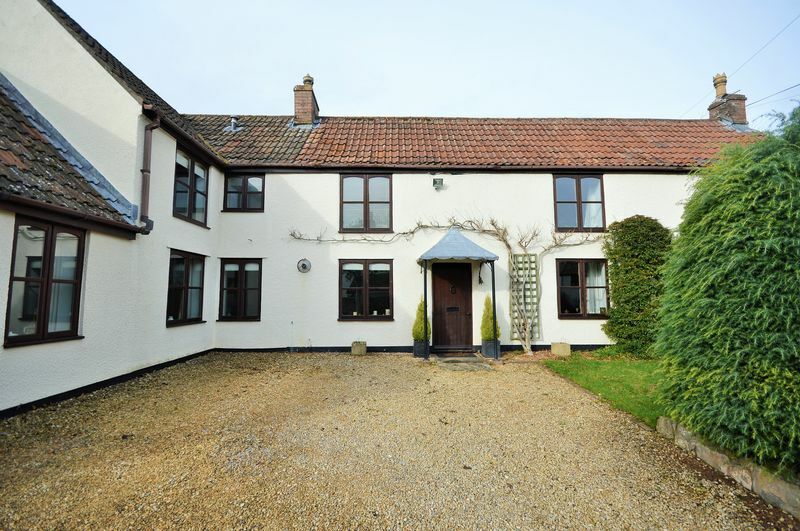 In season the front of the house is covered with a stunning wisteria. 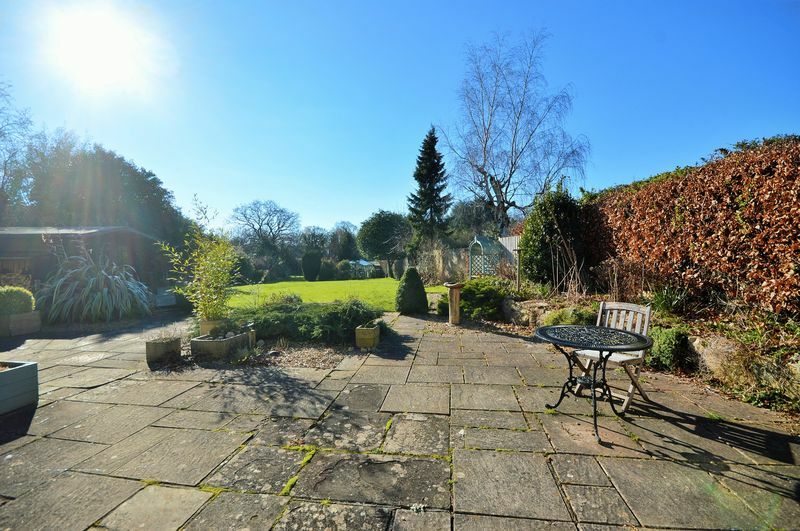 The cottage benefits from extensive mature gardens, consisting of a formal landscaped front garden with pretty flower beds. 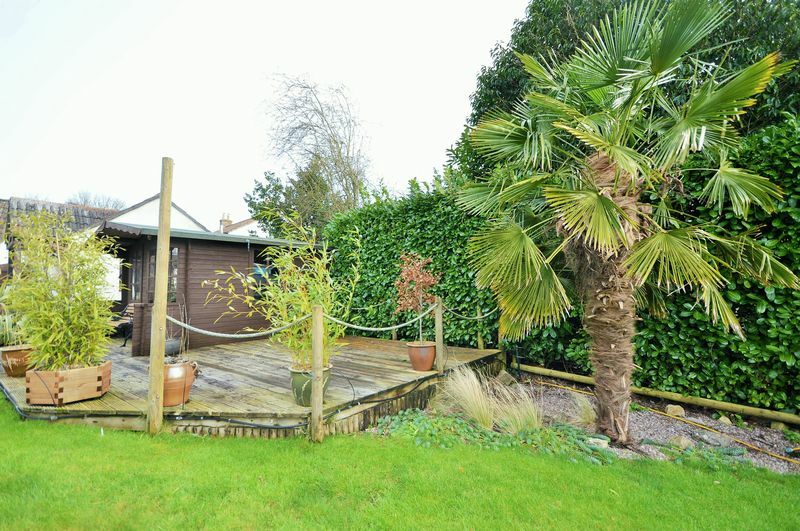 To the rear of the property is a pretty patio area accessed from both the kitchen and dining rooms where you can enjoy the southerly aspect with a large private lawned garden surrounded by an eclectic mix of trees and shrubs whilst also benefitting from a pretty summerhouse, greenhouse and fruit cage. The gardens are a wonderful area for children to play and explore and give the house a true sense of seclusion. 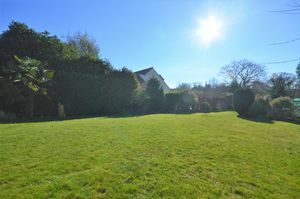 The gardens and grounds of the house total around ½ an acre. Holly Cottage is situated in the village of Chew Stoke which is in the heart of the Chew Valley close to the Lakes. It is a popular village with a very friendly community. In the village there is a good range of facilities, all within walking distance, including a highly rated primary school, a popular public house, a bowls club, a sailing club, sports facilities, a very active church hall and a medical centre. 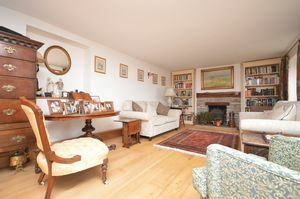 An excellent senior school is at the edge of the village also within easy walking distance. Chew Stoke is within easy commuting distance of both Bristol and Bath. 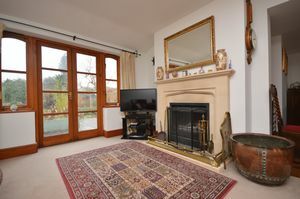 The regional centre of Bristol is only 10 miles to the north whilst the Heritage City of Bath is situated 15 miles to the east with good road connections leading to them both. 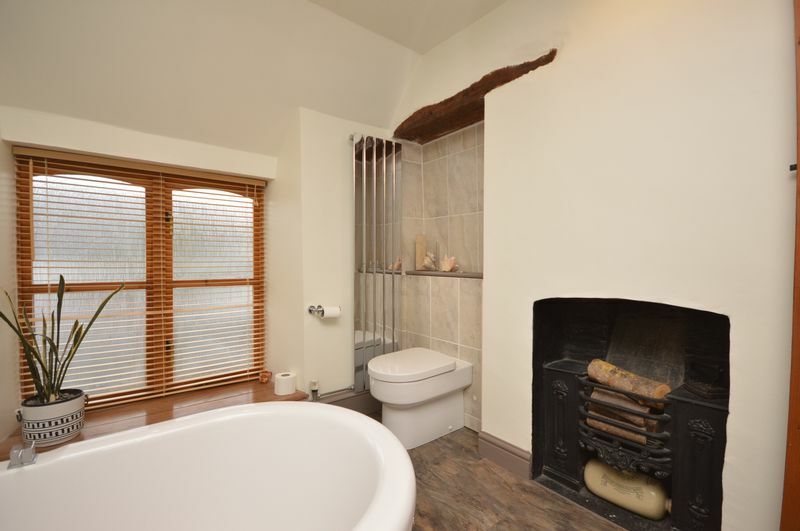 The Cathedral City of Wells is 10 miles to the south. 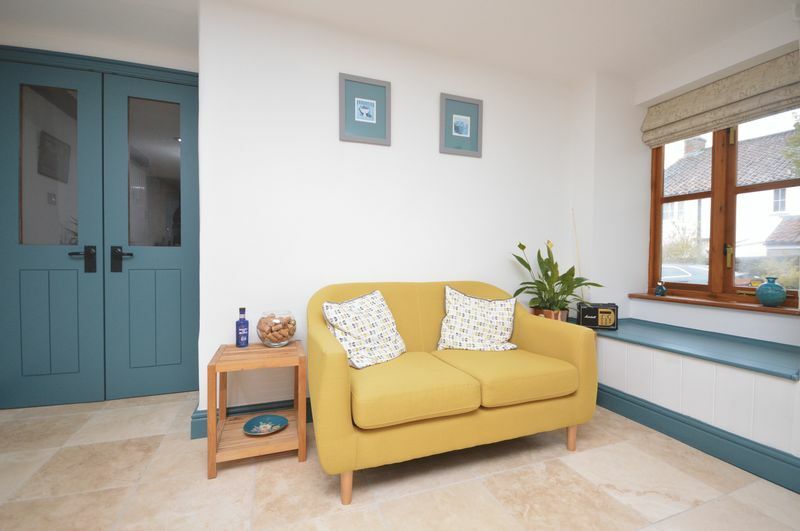 The nearby village of Chew Magna provides an additional plethora of excellent facilities such as a post office, pharmacy, family butcher, co-op, hairdressers, vet, dental practice, four public houses, a cafe and a restaurant. Mainline rail services are available from Bristol and Bath whilst Bristol International Airport is 5 miles away. 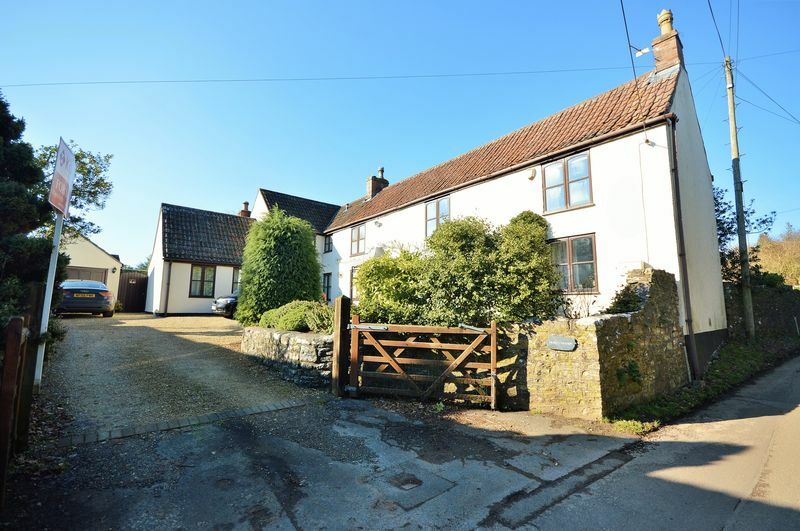 Driving through the village of Chew Stoke towards Bristol, turn left into Scot Lane and the property can be found on the left hand side a little way up with a name plaque saying ‘Holly Cottage’.